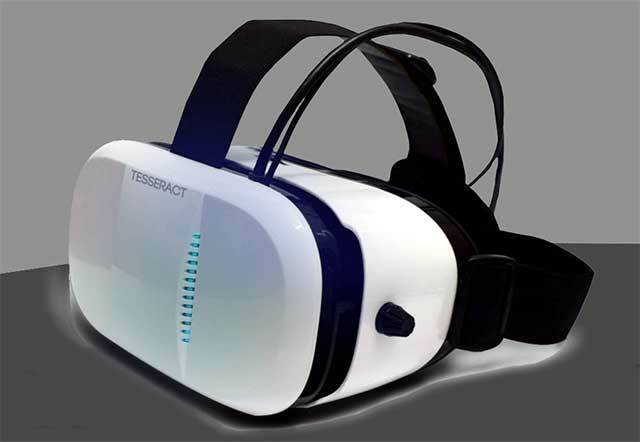 Bangalore-based startup Absentia, which has developed a virtual reality head mount device called Tesseract, has raised $180,000 (Rs 1.2 crore) in seed funding led by Astarc Ventures. GE Capital veteran Vish Satthapan, angel investors Sameer Sainani, Rajeev Krishnan, Abhishek Jain and Nagaraj Magadum besides Hyderabad-based seed fund 50K Ventures also put money in the round, a company statement said. The startup was founded in 2014 by Shubham Mishra, Vrushali Prasade and Harikrishna Valiyath, all dropouts of BITS Pilani Goa campus. "Absentia aims to beat global competition with its novelty. The device agnostic technology developed by the team can convert any media or game to virtual reality and simulate it on our own head mount device â€“ Tesseract," said Mishra, co-founder, Absentia. Tesseract can also be used by architects and product designers for 3D views of real estate maps and designs. Its 360-degree vision allows users to watch videos with complete 3D immersion and users can also use the headgear for viewing panoramic pictures in 3D or with 360-degree vision. The device offers military grade head tracking with ultra low latency and uses a simulated "static nose" and smart video rendering techniques to prevent "simulator sickness". Astarc Ventures had earlier put money in Foyr.com, an online interior designing company bringing disruptive technology to India. Its second investment was in TravelKhana, the on-the-go food delivery company. Facebook had acquired Oculus VR, a virtual reality headset maker, for about $2 billion, last year. Virtual reality headsets are a big thing in the online games and entertainment segment with Samsung and HTC set to bring out their versions of virtual reality headsets â€“ Samsung Gear VR and HTC Vibe â€“ that work with their respective compatible smartphones. Meanwhile, there's Google Cardboard for Android smartphones and the high-end Sony PlayStation VR.